Check out this GORGEOUS 3 bed/ 2 bath stilted home with a ROOFTOP DECK and OCEAN VIEWS with all the perks located in a resort community. This CBS home is a fortress ~built in 2007. Comes with plenty of covered parking, move-in ready. Granite counter tops and beautifully tiled bathrooms. Home is located in the renowned Outdoor Resorts community! Gated and private, this expansive neighborhood offers so much to its residents! 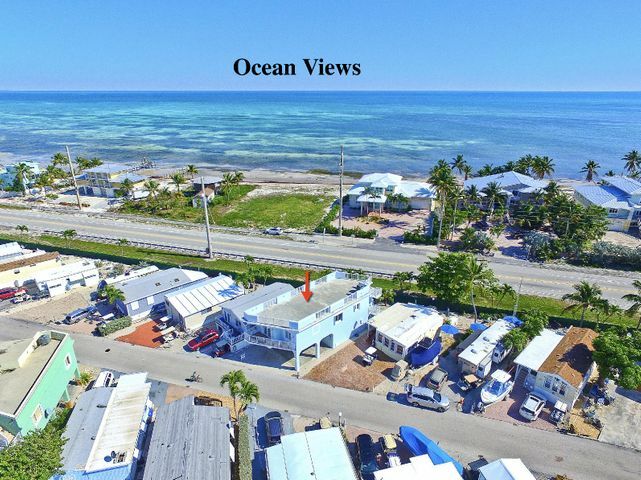 A large concrete pool, shuffleboard, tennis courts, library, exercise studio, owners storage, fishing pier with Tiki Hut, gas docks & a community building where various events are held & so much more….! Relax and enjoy walking, biking or carting around this safe & family friendly community while making plenty of new acquaintances along the way!